Three University of the Fraser Valley teams are ranked among the nation’s elite, according to the latest batch of national rankings published Tuesday. 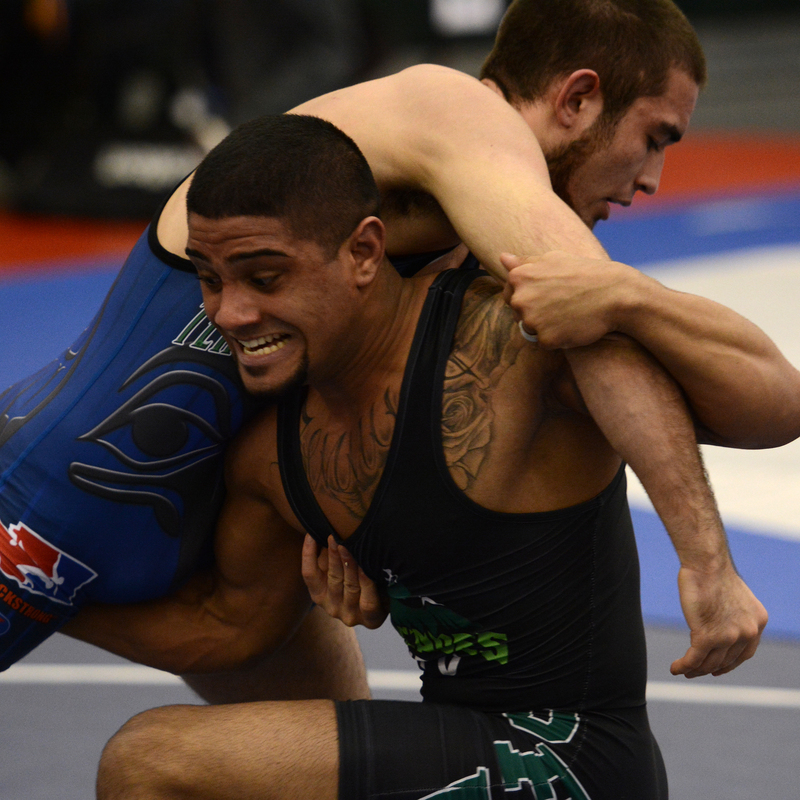 • For the third consecutive week, the Cascades men’s wrestling squad is ranked No. 1 in Canadian Interuniversity Sport (CIS). The UFV squad did little to dissuade voters as they won the Cascades Classic, their inaugural home tournament, on Sunday at the Envision Athletic Centre. The host team finished with 51 points to outdistance the Winnipeg Wesmen (43 points) and the Saskatchewan Huskies (40), highlighted by gold medals from Aso Palani (61 kg), Chanmit Phulka (100 kg) and Manheet Kalhon (130 kg). Up next for the Cascades are the biggest events of their season – the Canada West championships Feb. 13-14 at the University of Calgary, and the CIS championships Feb. 27-28 at the University of Alberta. For a look at the complete CIS men’s wrestling rankings, click here. • The men’s basketball team (15-1) dropped one spot to No. 9 in the CIS rankings after suffering their first loss of the season on Sunday at Mount Royal. The result won’t affect their playoff seeding, though – they had already clinched first place in the Explorer Division by virtue of their victory over the Cougars on Saturday. The UFV basketball teams hit the road to face the UNBC Timberwolves this weekend. To view the complete CIS men’s basketball rankings, click here. • The Cascades women’s volleyballers made a two-spot leap in the Canadian Colleges Athletic Association (CCAA) national rankings, despite the fact they were on a bye week. UFV moved up from No. 11 to No. 9, due to higher-ranked teams sustaining losses and dropping below them. They currently sit fourth in the PacWest conference with a 10-8 record. The Cascades volleyball teams return to game action this weekend, as they head to Cranbrook for a Friday-Saturday set vs. the College of the Rockies Avalanche. The complete CCAA women’s volleyball rankings can be viewed here.